This is the first post that actually talks about weight. The focus of this blog is moving into health and fitness which includes for me, weight loss. Although a soft deadline, I had family coming for a BBQ on Sunday, so Saturday I needed to mow my lawn. I waited until it cooled off outside to pull out my little push mower and mow. This lead to cleaning the shed and then pruning the ivy and 90 minutes later my face I was dripping from the heat. Since I was cleansing with Chinese herbs, my face had been breaking out and I planned to go to the gym for a steam. Working in the yard and clearing my skin was much better. This deadline to get my yard ready for guests had great benefits! Since, I needed to cool off before I showered, I checked my iPhone. There was an emergency call from a client. The returned call turned out to an hour session. Just as I ended the call, a dear friend called who I had not talked to for awhile. (Mind you – I rarely talk on the phone unless I’m walking and talking.) We spent close to an hour catching up! Afterward, it was time for dinner, but when I looked at the clock, it was really closer to time for bed. Surprisingly, I wasn’t really hungry, even though I hadn’t eaten since noon. My head over rid my habit and I showered and went to bed. 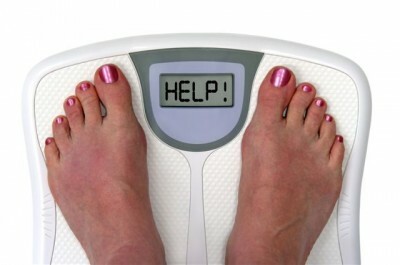 The next morning when I weighed myself, the scale moved down a set of numbers and I was delighted! So what I learned is this. At least in the late afternoon/evening, if my blood sugar drops, it won’t put me into a feeding frenzy. It’s okay not to eat if I am not hungry. Distract myself in the evenings and break patterns that include eating. Share any of your success tips!